When I thru-hiked the AT in 1984, there was a guy who published a small book called “The Philosopher’s Guide to the Appalachian Trail”. It had all the low down on where the cheap hostels were in town and the AYCE restaurants. It had commentary on shelter conditions where the short cuts were that got you in and out of town quicker. It became as indispensable as the trail maps and the Data Book. I’m not sure if he got the idea from Douglas Adams but the core idea resembled the idea of the Hitchhiker’s Guide to the Galaxy. It is in the spirt of all these fine literary works that I offer the Philosopher’s Guide section of the 900milerblog. 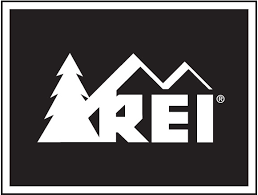 This year REI came to Knoxville. I have been a member since high school, a time period I now measure in decades. REI and our local outfitters have done a great job of providing us with more gear options and technology than we can consume. My generation of long distance hikers has grown up to become entrepreneurs designing great high-end equipment that is durable and lightweight. The clothing manufacturers have taken notice and now there are dozens of lightweight shoes and high performance fabrics available. I have been fortunate enough to be able to try a number of different technologies over the years. I pass a lot of it along to my son and occasionally, a local Boy Scout troop get’s a windfall. In this section of the blog, I’ll share the equipment I have chosen and my general philosophies that shaped the choices I made. I’ll convey how well it works and whether or not I would buy it again. Although I am not much of a do-it-yourselfer, I have friends who make their own tarps and packs and stoves so when I come across something of interest in that respect, I’ll try to pass it along. Other points of wisdom may find their way into the Philosopher’s Guide as they reveal themselves along the way. 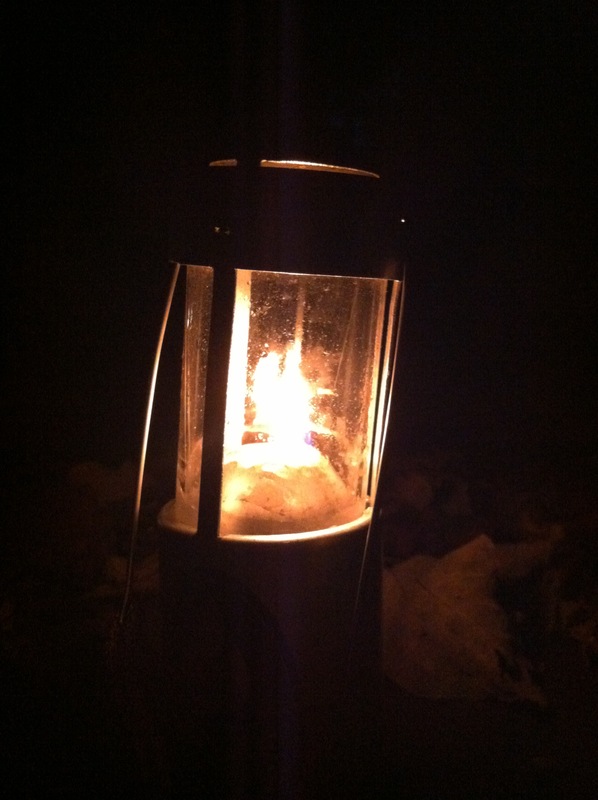 I have long carried a candle lantern despite the weight and limited utility. There’s something comforting about fire at night. This entry was posted in Philosopher's Guide and tagged Appalachian Trail, Douglas Adams, Philosopher's Guide, REI, the Hitchhiker's Guide to the Galaxy on August 18, 2015 by blogginggazelle.